After writing shorts as Bonnie Bliss, R. L. Kirk is the progression. Full length novels are coming, bigger ideas with bigger worlds. R. L. Kirk. Bringing imagination to life. I am organizing a cover reveal for Blackwood: Lily by R.L. Kirk, a Paranormal Romance novel Age 18+, designed by LMK Graphics. 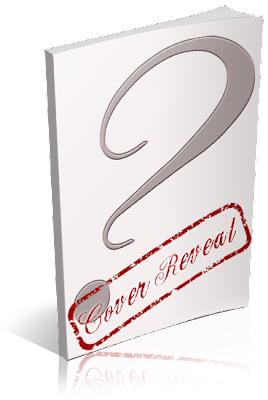 The cover reveal is scheduled for Monday, May 20th, 2013 (after 12:01AM EST). An email with the posting information will be sent to all participants the Friday before the reveal.